Last year, tired of the monotone greenery in my front yard, I decided to do a complete makeover of my front yard garden. After all, my husband tells everyone how important curb appeal is to your home (he is a realtor). I dug up my evergreen bushes (they looked horrendous after years and years of improper trimming), and started with a clean slate. I added several flowering plants that are both colorful and fragrant: vibrant blue Lobelia, hot pink Dianthus, a couple shades of Creeping Phlox and some roses. Let me tell you: I LOVE my front yard now, but there’s room for more plants. So, this year I got some Monrovia plants: a few Alyssum Golden Spring and some Super Trouper Lilac on Purple Dianthus. 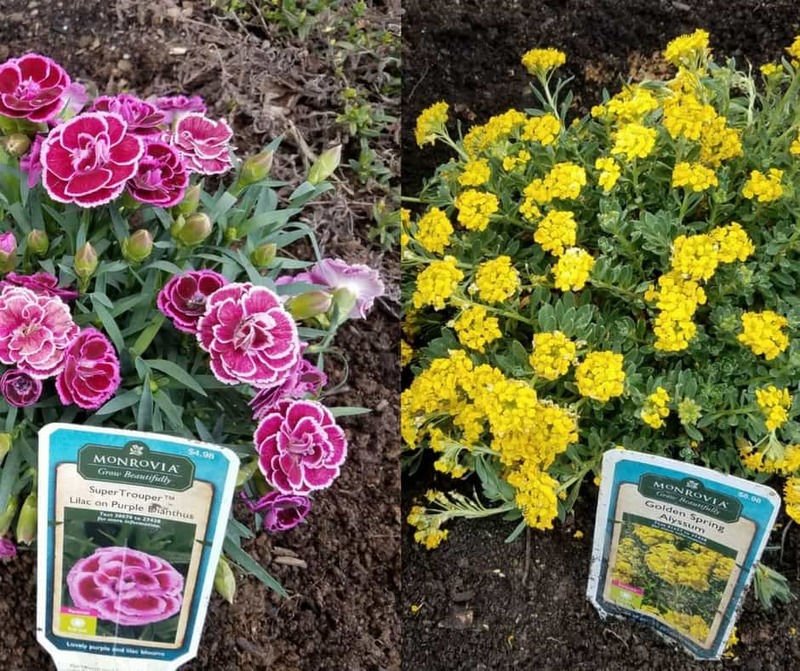 The Alyssum will spread around my other plants and diffuse beautiful bright yellow (I call it my happiness color) blooms between my blue and pink beauties. This plant is new to me, and I’m very excited to add it to my garden. 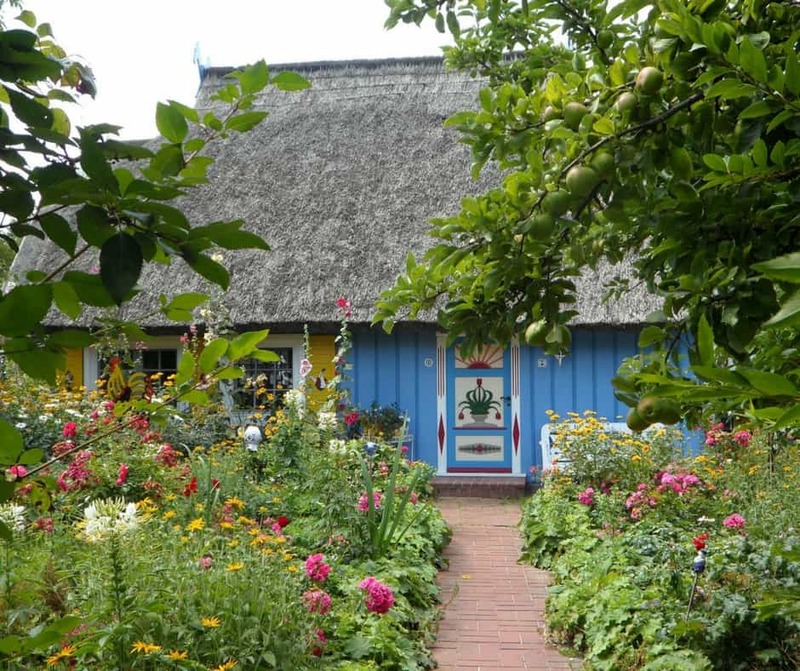 It blooms in late winter/early spring, it’s frost resistant and attracts bees, butterflies and birds. It seems like the perfect addition to any garden, and I can’t wait to enjoy it this spring. Once its blooming season ends, I’ll still enjoy it: its blue/green or silver/gray foliage goes perfect with my other plants. 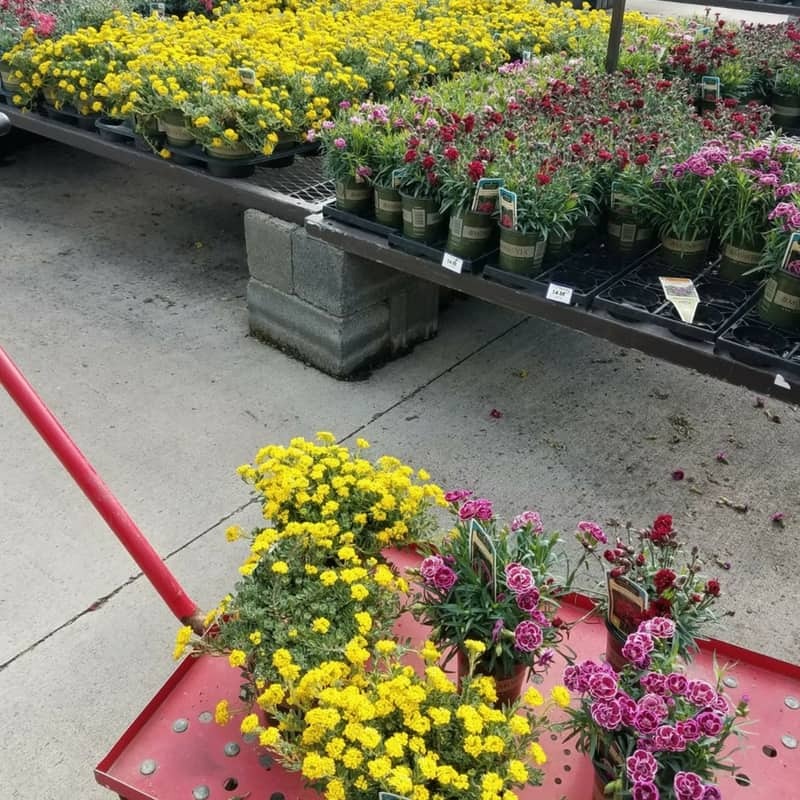 You can check the Monrovia nursery plant catalog for these and many other colorful plants, or look for a Monrovia plants sale at your local Lowe’s (that’s where I got mine). 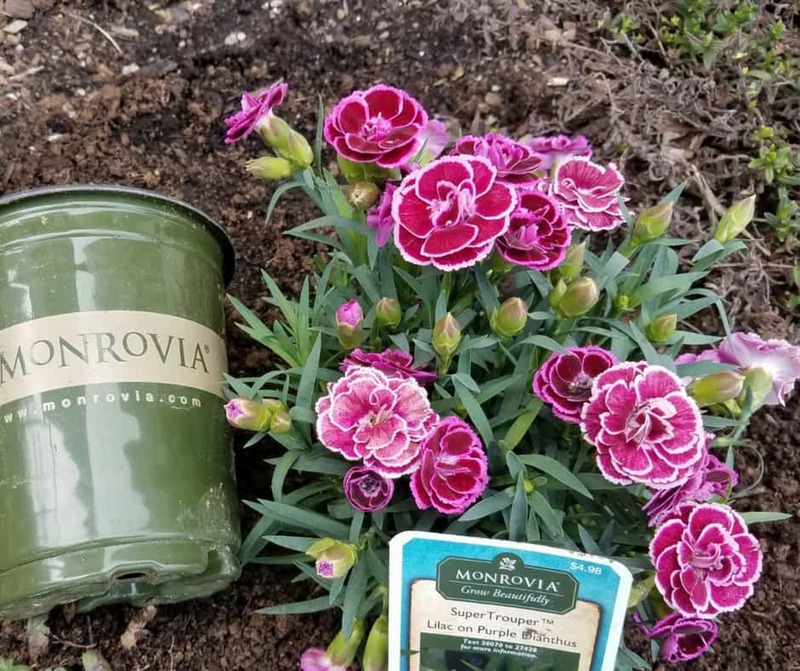 And if you’re looking for gardening ideas, don’t forget to sign up for Monrovia’s newsletter: they’ll send information, news, and to keep you up to date with what’s in bloom. If you’re looking for a cottage curb appeal look, you can easily create it with the right plants. 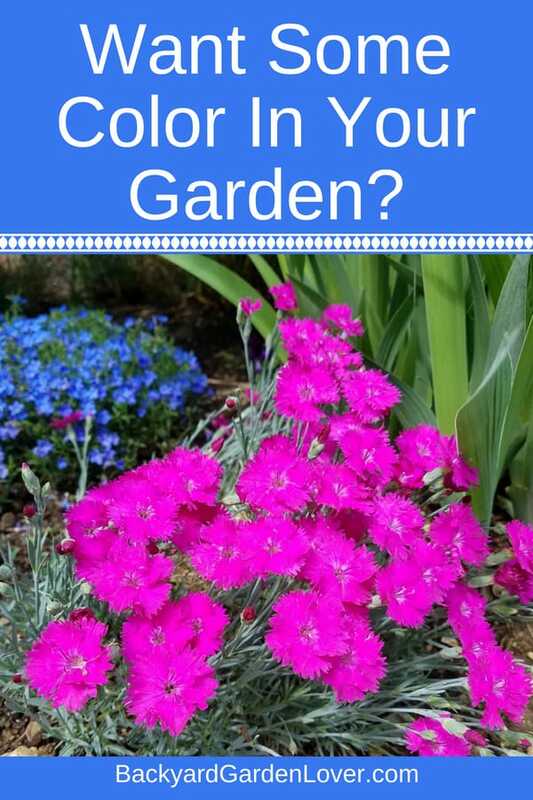 You’ll need self seeding plants that have vibrant color and don’t need a lot of attention. Check out Monrovia’s Grow Beautifully section for lots of inspiration. I hope I’ve inspired you to get out there and do some gardening. Spring is the perfect time to get in touch with nature, spend some time with your loved ones beautifying your home and enjoy the sun and fresh air. 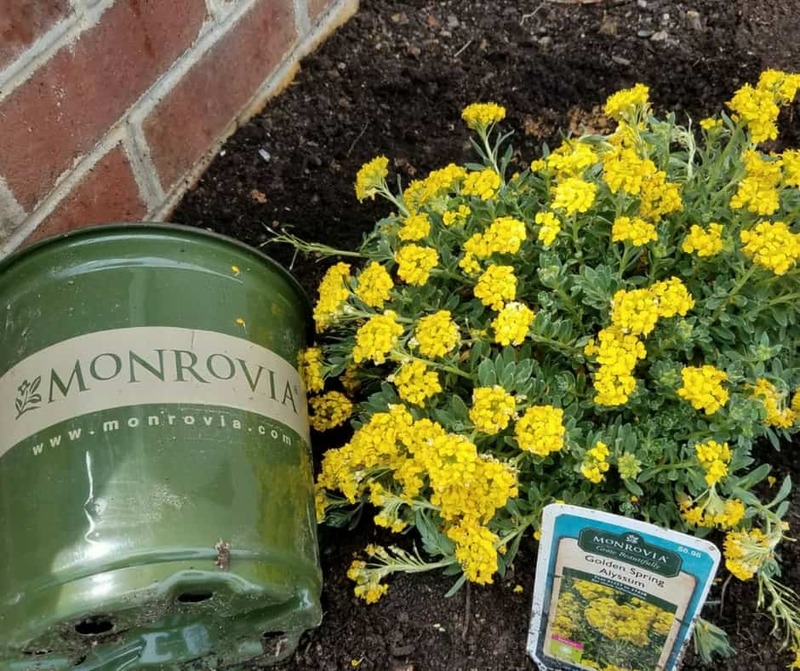 If you need help planning your garden, remember to check out Monrovia’s Grow Beautifully page for some AMAZING inspiration. Also, their catalog is full of great ideas to add a pop in color to your space. I love Monrovia plants. They are healthy and do very well at my home. 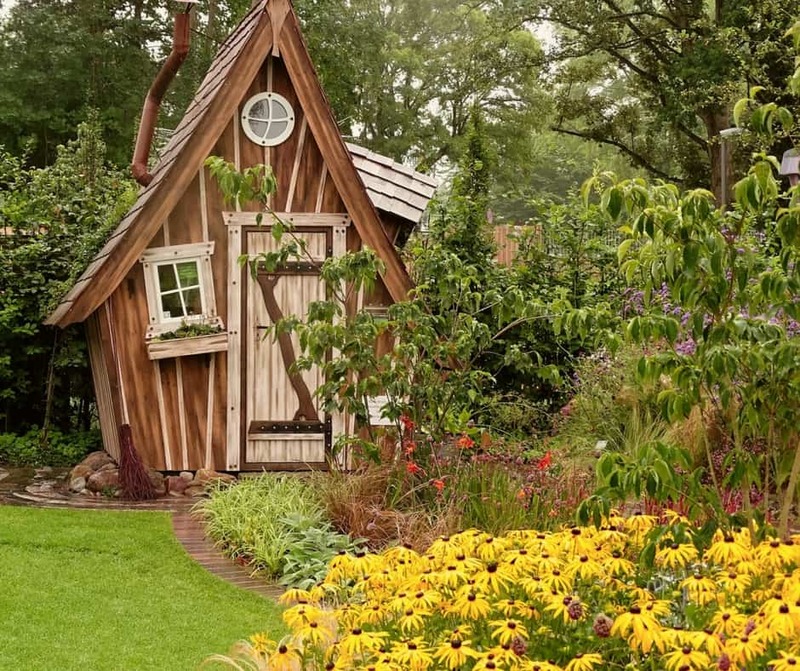 Your cottage gardens are straight out of a fairy-tale! Thanks for inspiring me! Wow! So beautiful! Thanks for all your great tips. I love Monrovia plants too!